Our meetings take place on the second Thursday of each month at 7:00 PM. Any registered Democratic voter in the region is encouraged to attend. Please see our Events Calendar page for locations. The OxGrove Democrats recruit and support qualified Democratic candidates at all levels in advancing progressive Democratic platforms in our area and beyond. Our meetings take place on the first Thursday of each month at 7:00 PM. Please check the calendar for locations. Any registered Democratic voter in the region is encouraged to attend. You’ve heard the phrase before, I’m sure: “All politics is local.” It was a favorite saying of Tip O’Neill, a long-term Democratic Congressman and powerful Speaker of the House of Representatives. But what does that actually mean? Learn which precinct you are in. We’ll email it to you. 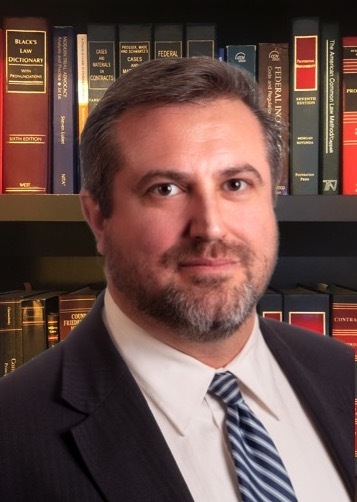 As the only practicing attorney in the race for Prothonotary on both the Democratic and Republican tickets, Joe Heffern will be as his slogan says, “Ready On Day One.” He has extensive experience in the civil court systems not only in the Commonwealth of Pennsylvania but also across the country. 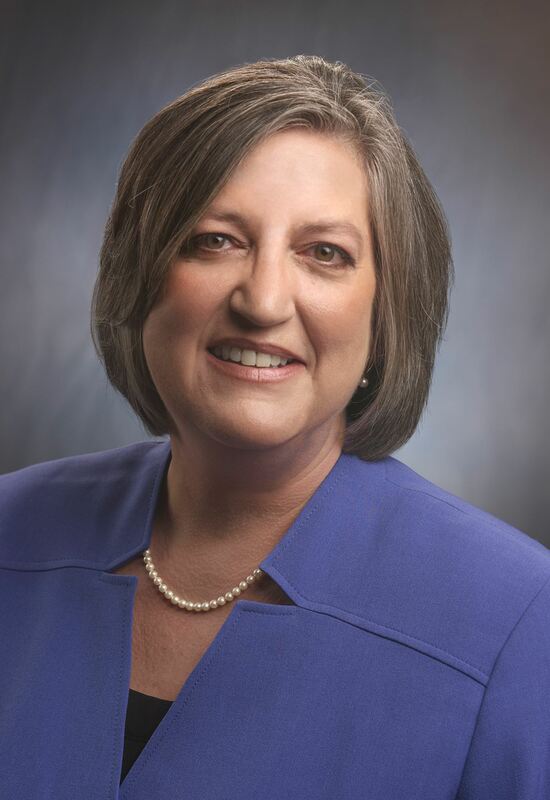 Kathi’s past performance in the role of County Commissioner speaks to her undeniable commitment to our county. 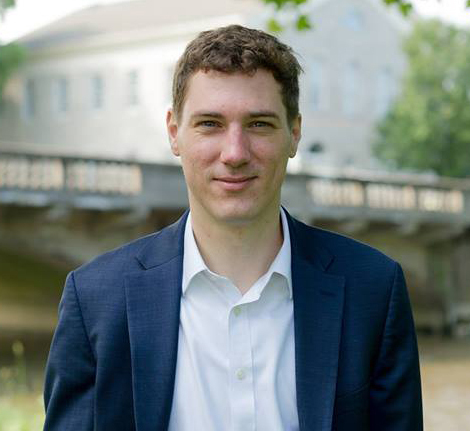 Josh Maxwell is currently serving in his third term as the Mayor of Downingtown; he has revived a non-profit that has resulted in $200 million dollars in investments in Downingtown. This presentation on the opioid epidemic features stats (current and past) in Chester County, how to access services in Chester County, and various prevention and community initiatives taking place in Chester County. 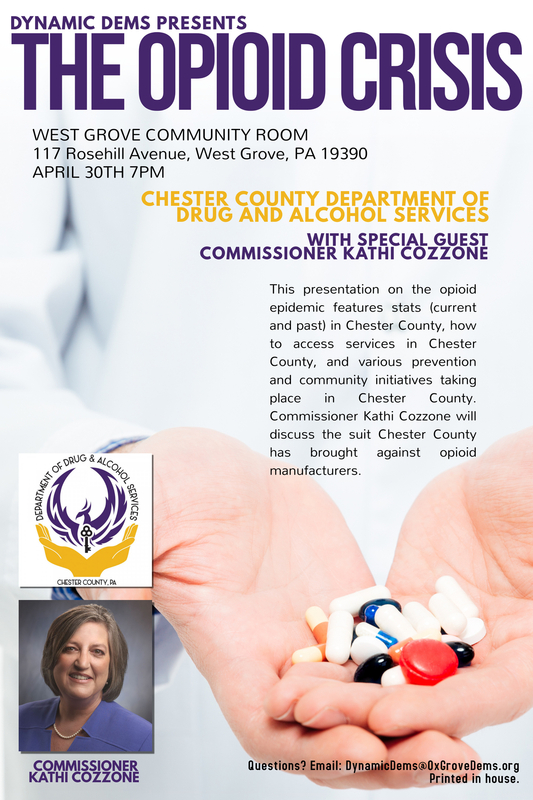 We will also have special guest Commissioner Kathi Cozzone introduce the talk and discuss Chester County joining a lengthy list of those suing opioid manufacturers and distributors. Email Me a Sample Ballot! Zone 3 represents Democratic voters in 20 precincts over 15 municipalities in Southern Chester County, Pennsylvania. These municipalities are: Atglen (Borough), East Nottingham (Township), Elk (Township), Franklin (Township), Highland (Township), London Grove (Township), Londonderry (Township), Lower Oxford (Township), New London (Township), Oxford (Borough), Penn (Township), Upper Oxford (Township), West Fallowfield (Township), West Grove (Borough), West Nottingham (Township). 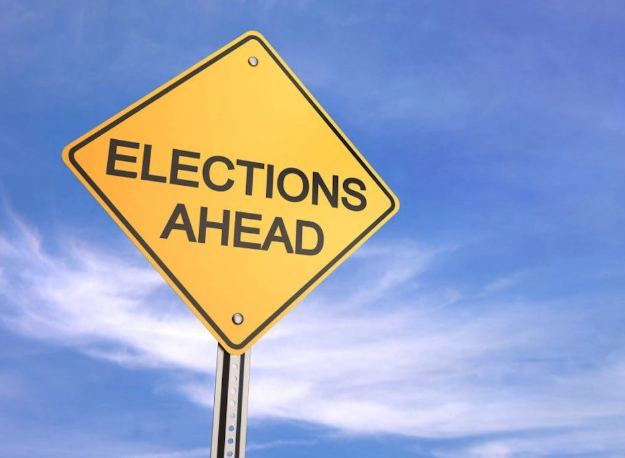 Please see your precinct page to find out where you vote as well as who are your precinct's Committee Persons. Contact your Committee Person or Zone Leadership to get involved. We welcome your support. Get to know us! Send us your email and we'll contact you asap to get you the proper sample ballot for your precinct. We will never share your email. Thanks for requesting your ballot! Join our mailing list to receive the latest news and updates from the Oxgrove Democrats. We send only a few emails per month. We will not share your email.